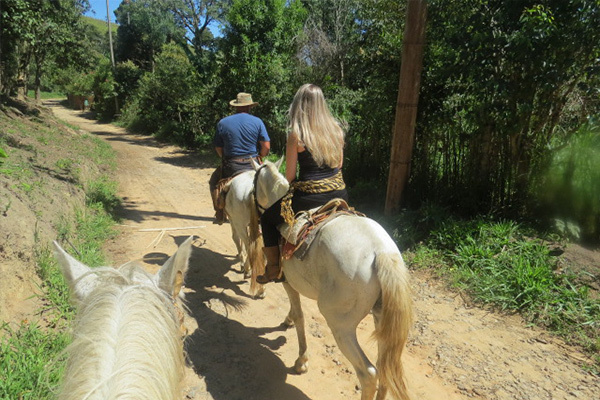 Cunha has much to visit, but some of these things do not have so easy access and so they require tour guides. 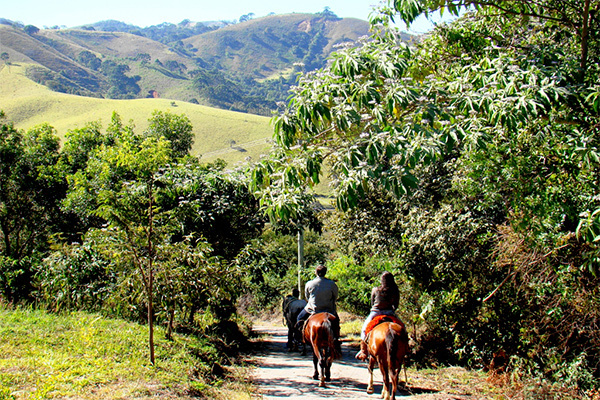 On the golden trail, you can go up by cutting the Atlantic forest stretch traveled by slaves to transport gold from Minas Gerais to the port of Paraty. Campos Novos circuit is for those who enjoy a good walk and a bit of adventure. 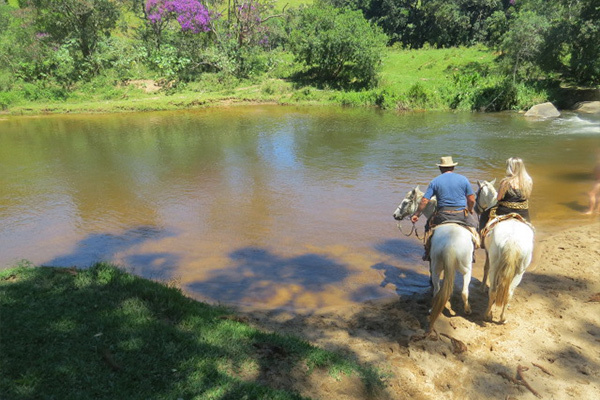 You can visit up the waterfalls of Paratinga and Mato Dentro and after an off road trail takes you to the Canhambora Grotto.